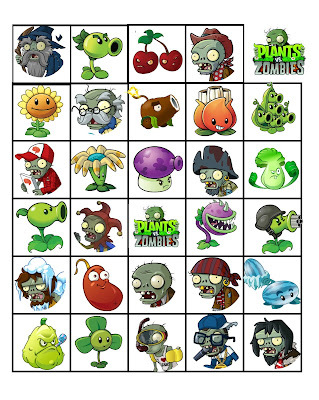 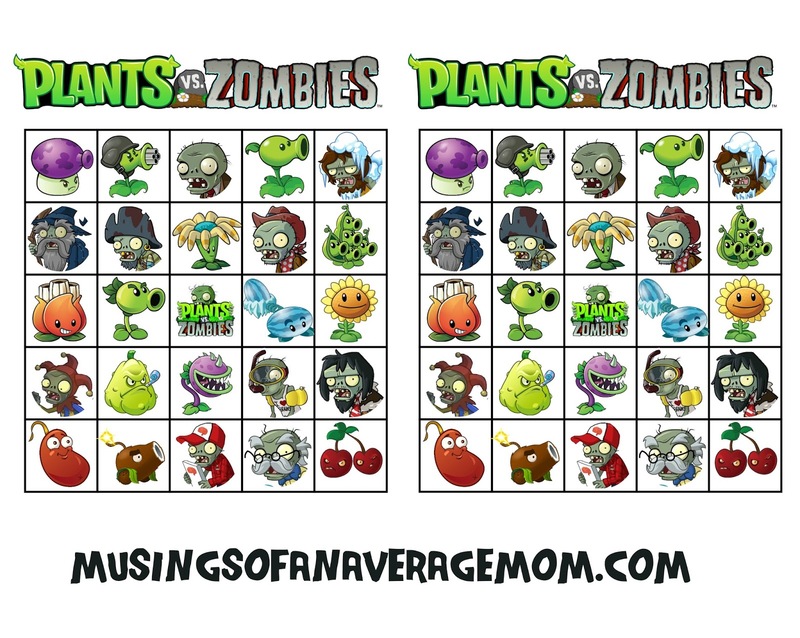 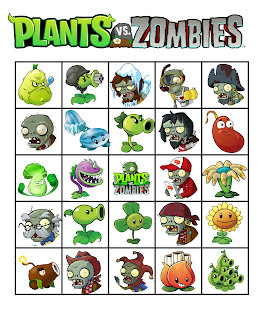 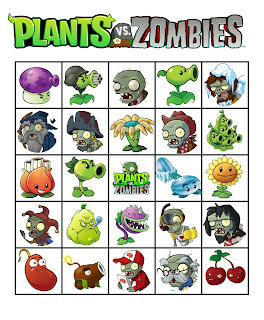 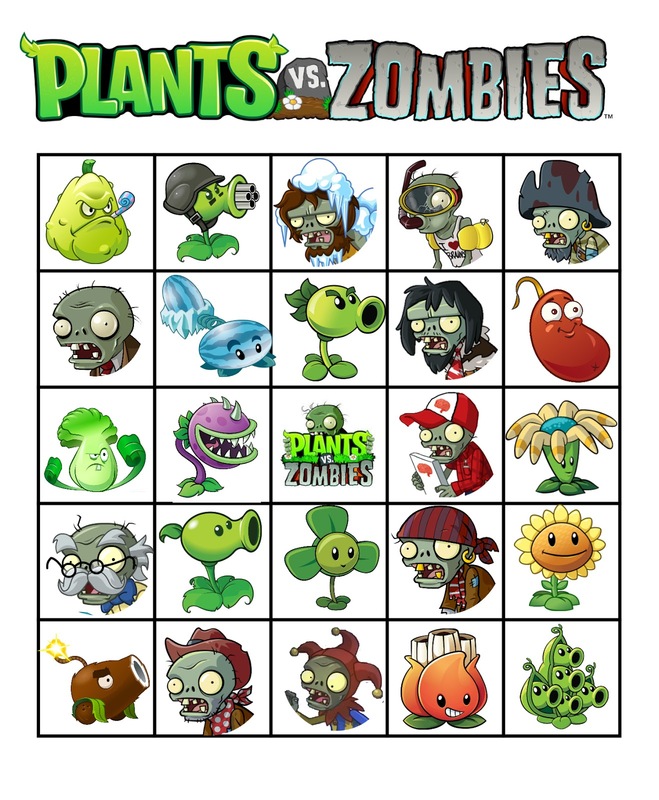 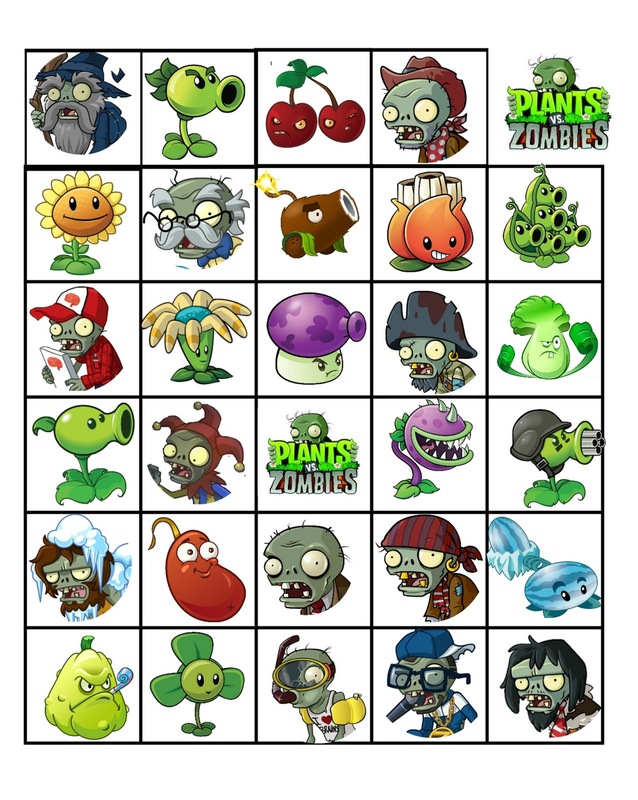 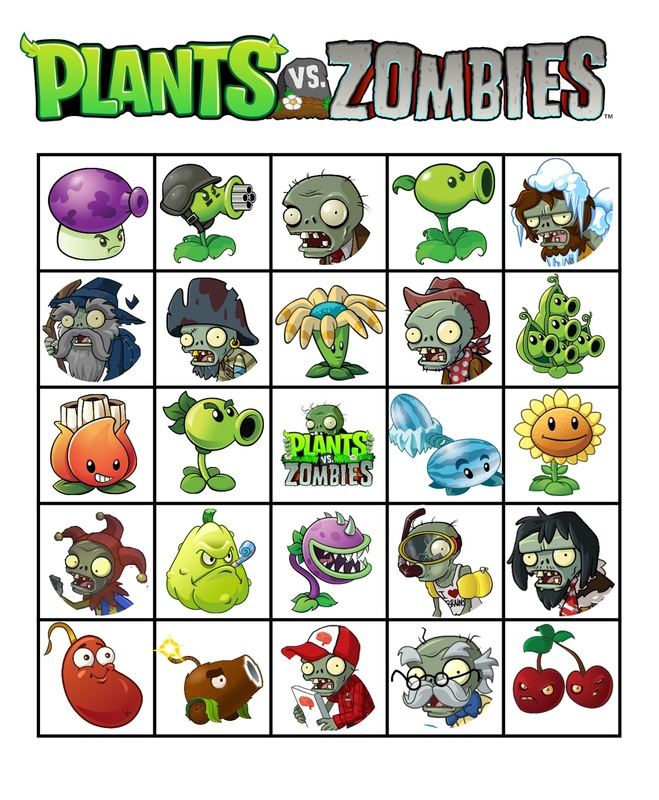 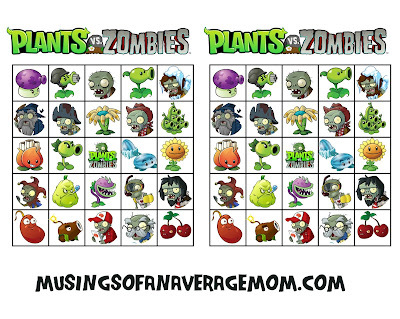 I got a request for Plants vs. Zombies birthday printables so decided to create printable bingo as well. 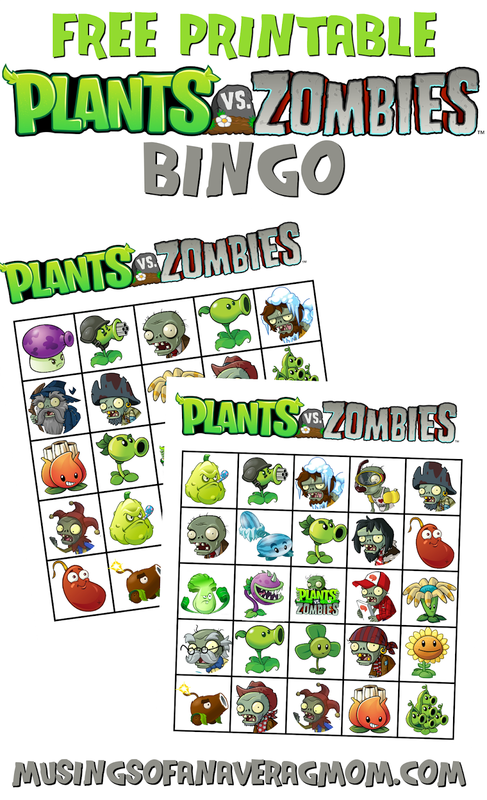 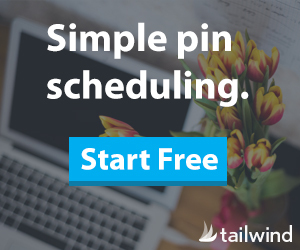 And I saved two different bingo cards to a page. 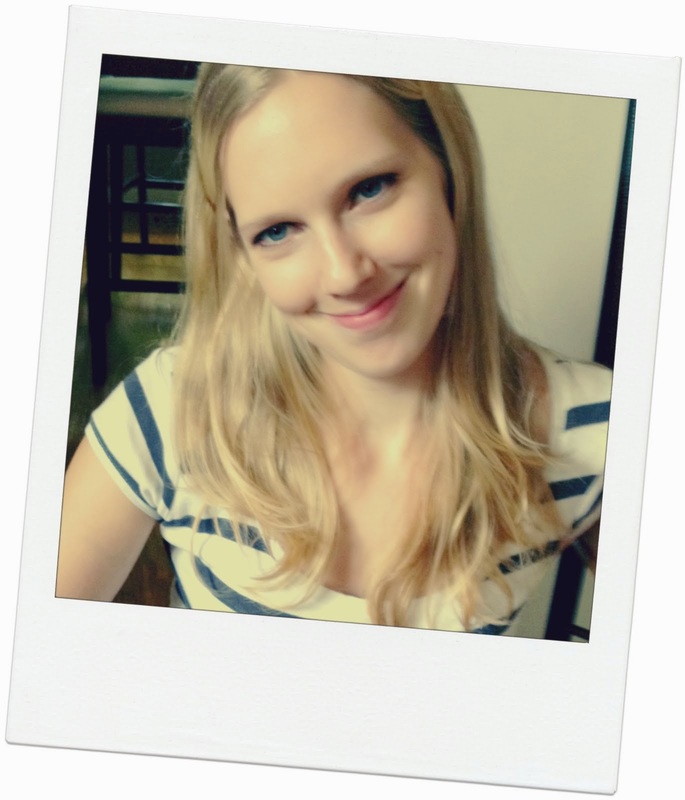 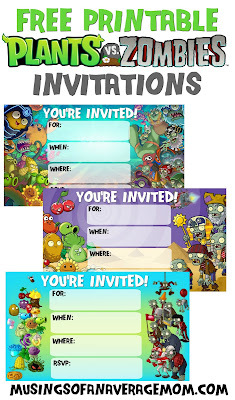 And here are the Calling cards - you can just cut them out and hold them up for the kids to match them. 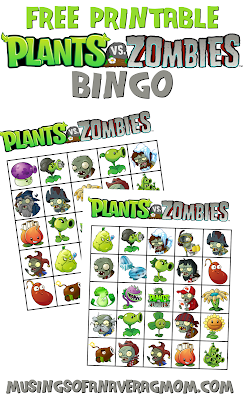 And you can mark the bingo cards with bingo dabbers, a marker, smarties, pieces of construction paper you cut out, whatever you'd like. 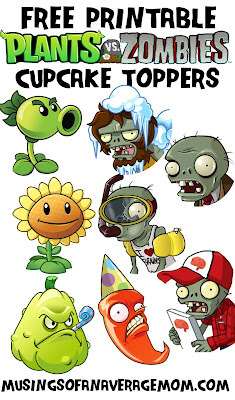 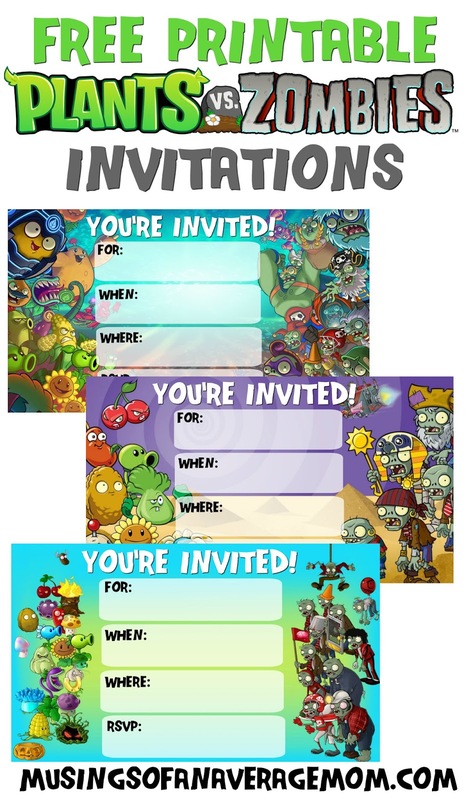 And here are the Plants vs. Zombies Invitations I created.